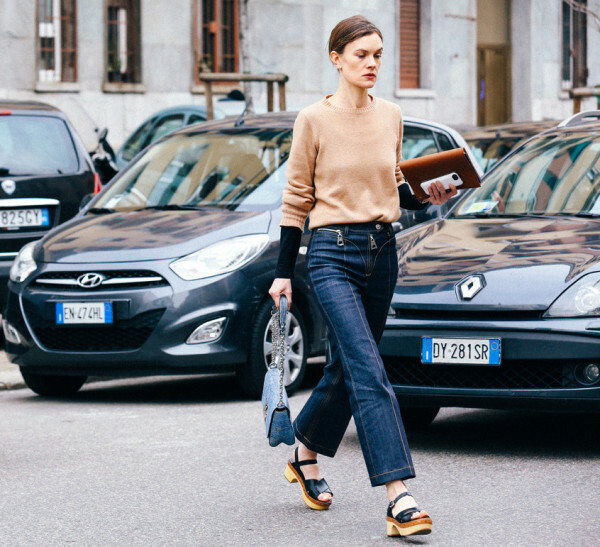 I first noticed Jo Ellison, FT‘s fashion editor, in street style pictures from the shows (very bottom) — her LV jeans and Prada clogs caught my eye. The one-time British Vogue features director has a smart, witty writing style and her reviews are always spot-on. 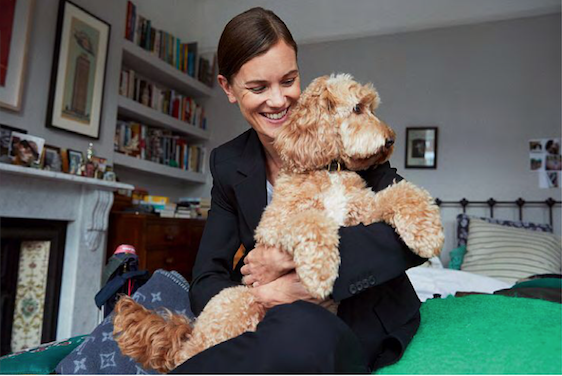 Vogue UA (Ukraine) profiled Ms. Ellison for the October issue and it’s fun to see her at home in London. Pictures Rokas Darulis, bottom courtesy Vogue Paris. Love that last pic. And her writing in the ft. No nonsense but with a sense of humour. Also love Vanessa Friedman! Preston- I , too, have those Prada clogs in the last photo and love LOVE them…except for the fact that they are so loud when I walk. Any suggestions on how to dampen their sound? I would wear them everyday but i feel so obnoxious when I wear them because you can hear me minutes before I enter a room. Thank you for all your insight and please don’t forget to share your love of music and what you are listening to these days. Preston, we read them all. And love them. SueM – I still get a laugh out of a comment you left on Weezer’s “Africa” post, I love that we are simpatico! Clog sound is avoidable! Just have your shoe repair out a thin rubber sole on the bottom.